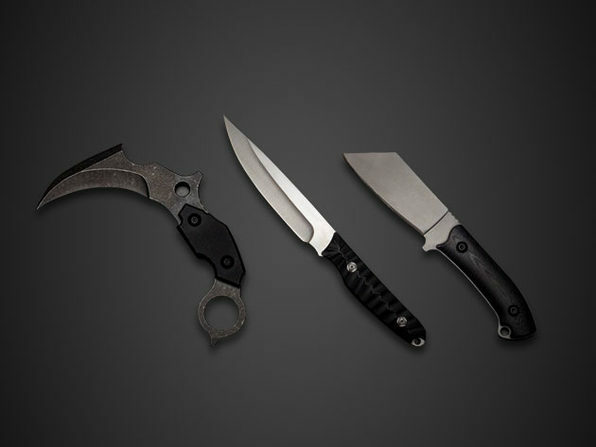 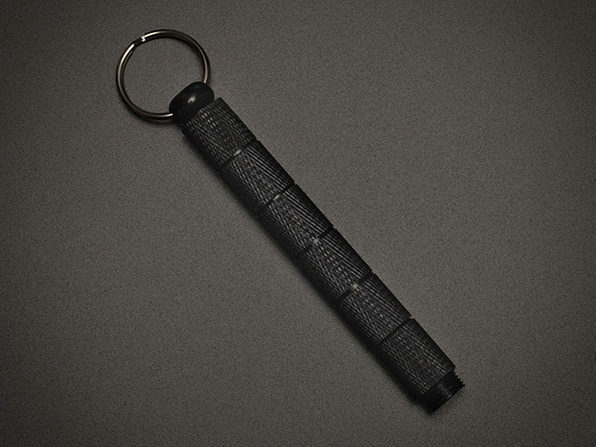 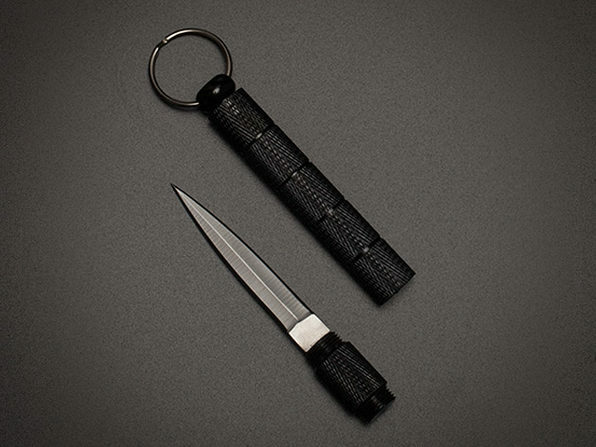 The Vial Knife is about as convenient of an everyday carry knife as there is. 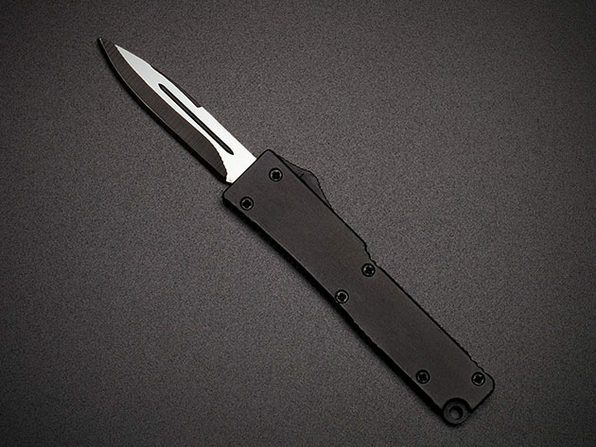 Sheathed in a clever holster that links right onto your keychain or belt buckle, the knife is ready at a moment's notice. 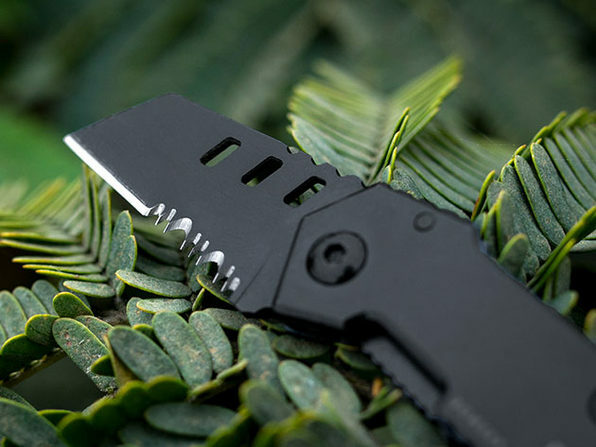 Manufactured from sturdy steel on both the blade and handle, this durable knife will be a valuable compatriot for years to come.